Gallatin County, Montana Horse Directory - O Horse! Horse motel and horseback riding. We now have opened a new horse motel located on US Highway 20, just 7-miles west of West Yellowstone, Montana. We are just 7 miles west of the West Gate to Yellowstone National Park. We have a new riding arena and round pen for your use. You also can ride out of our South Pastures and into the Gallatin National Forest onto the new Continental Divide trail. 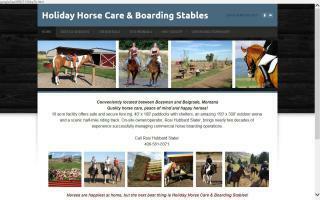 HolidayHorseCare.com offers worry-free horse boarding and vacation horse care. 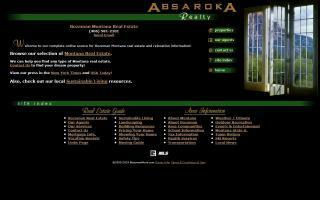 Experienced on-site owner, quality hay, and regular cleaning at a safe, secure, and inviting location. Overnight stabling available. Call Rosi Slater at the number above. 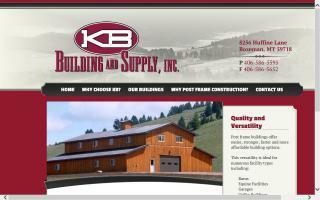 KB Building & Supply, Inc. Customer service professionals give you the benefit of hometown personal attention and custom response to your situation, all at affordable prices that meet or beat the big national competition. Montana's Lone Mountain Ranch near Yellowstone Park specializes in family ranch vacations and ski adventure vacations. 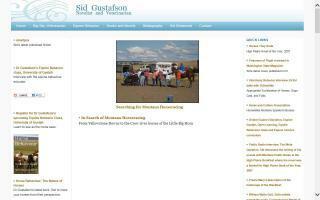 Horse drive, horses for sale, and horses for lease in the Northwest. 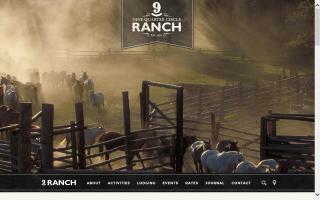 Nine Quarter Circle Ranch, Inc.
Nine Quarter Circle is a Montana guest ranch & dude ranch located in Gallatin Gateway, Montana. We offer an authentic Montana dude ranch family vacation including horseback riding and fishing. Dependable horse sitting at your home, so you can enjoy a relaxed time away! Overnight boarding is also an option to be discussed. 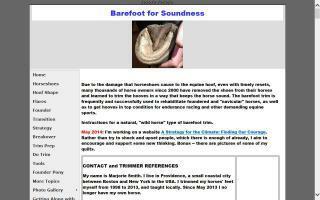 Ask about the natural hoof trimming for the well-being, soundness, and performance of your horse(s)! Novelist and equine veterinarian. Natural approaches to horse health and performance. Equine veterinary services in Choteau, MT. 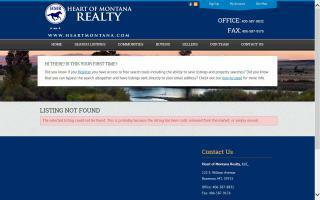 Serving the front range from Browning to Bozeman.